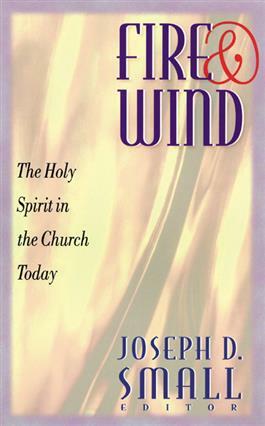 This collection of essays and sermons by prominent Presbyterian leaders and theologians examines the doctrine of the Holy Spirit and its application for the church today. Divided into three sections, the book explores the four central affirmations of the third article of the Nicene Creed, considers contemporary issues related to the renewed interest in the Holy Spirit, and presents relevant sermons on the Holy Spirit. Topics include the Holy Spirit and the prophets, the Holy Spirit in baptism, the contemporary relevance of the Holy Spirit, and the Holy Spirit in spiritual formation. Perspectives in Religious Studies(Vol. 32, No. 4, Winter 2005)"This book was a surprising gem."